Reiki 1 is a basic course for activating the Reiki flow in your hands. Reiki is pure universal life energy and is ideal for anyone wanting to increase and restore balance on the physical, emotional and mental level. Reiki is easy to use and complements other methods of healing/treatment. The workshop is very experimential with exercises, practice and sharing of techniques and ideas. At the Reiki Chapter, we teach the Usui-Tataka method which requires no belief, religious or spiritual background. Anyone can be activated to have Reiki in their hands.There is plenty of time to ask questions and experience Reiki for yourself in this workshop. You would have plenty of interactive sessions to practice receiving and giving Reiki treatments, balance and cleanse your Chakras using Reiki. After the workshop, Reiki is with you for life. The Workshop itself is a great healing experience and a wonderful way to take your well being into your own hands. – Giving Reiki to animals and plants etc. 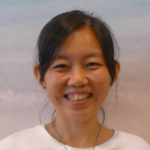 Jaslyn was introduced to Reiki in Oct 2013, and is an Usui Reiki Teacher trained under Elaine Grundy, the founder of The Reiki Centre, Singapore. Since then, Reiki has helped her find the necessary balance in a hectic environment in her work as a Logistics Officer in a local manufacturing company. The active practice of Reiki has also been a big part of her personal growth in life. In 2015, Jaslyn resigned from her corporate job to pursue a holistic career as a Reiki teacher/healer as she saw how Reiki has transformed and benefitted her and her family. I am kind of a hippy. Sort of. I teach yoga. I have tattoos. I like energy and all things holistic and spiritual. Having said that, I drink champagne and beer and I am known to frequent heavy metal concerts, too. So I have balance. Recently, that balance was knocked way out of whack when I had a skin graft surgery. OMG, was I in some pain! Coincidentally, I had signed up for a long-awaited Usui Reiki Level 1 training at One Heart in Joo Chiat. I wasn’t sure if I would be up to attending, especially since the day after surgery I was in a whole lot of discomfort. However, I decided to go and hopefully get my mind of the discomfort and learn some new “hippy” skills. 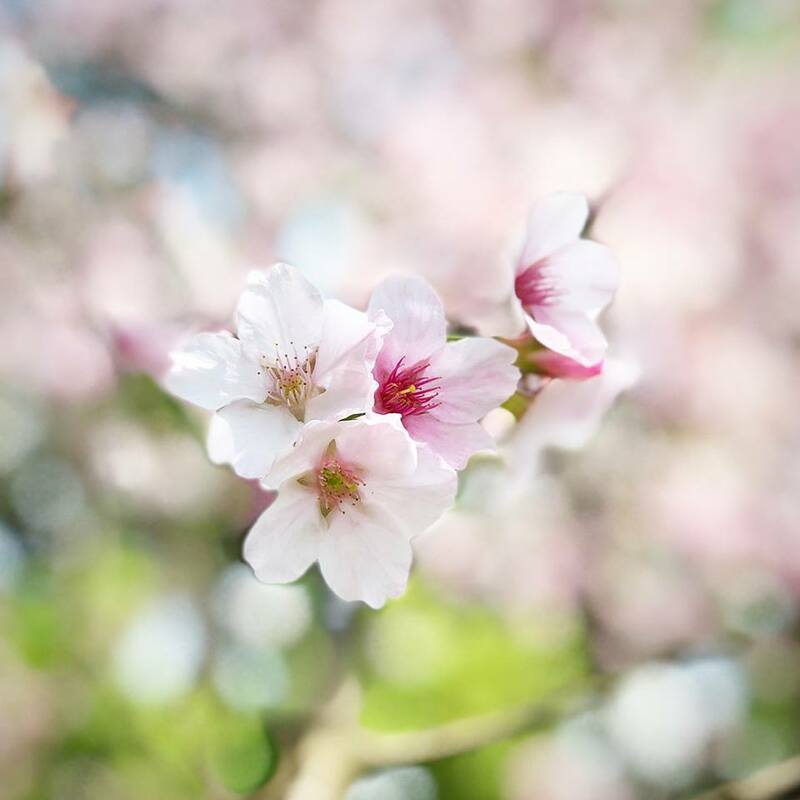 The training involved some attunements, which connect you to the reiki energy, as well as informational lectures on what reiki is, its history and how to use it. The amazing thing for me was that after some practicing in the session I started to feel no pain. Not just less pain, but no pain. I was almost euphoric with the this feeling of relief from the reduced pain. I’ve done energy work for years—chakras, sound, kundalini, etc.–and I have never experienced such a strong positive reaction to it, even with other reiki sessions I’ve done in the past. Hi Jaslyn, I just wanted to Thank you again for this morning session, the introduction you gave me on Reiki and the attunement. I have been trying it at home and can feel the warmth emanating from my hands.